Updated single family home with sleeping/play room loft over garage. Updated throughout. Hardwood floors, granite kitchen counters, Laundry Room, Pool. Near Olive Elementary School. Lot Size: 0.17 Acres / 7518 Sq. Ft.
SchoolsClick map icons below to view information for schools near 65 Summers Avenue Novato, CA 94945. Listing provided courtesy of Michael Lane, Athas & Associates Real Estate, Inc.
Home for sale at 65 Summers Avenue Novato, CA 94945. 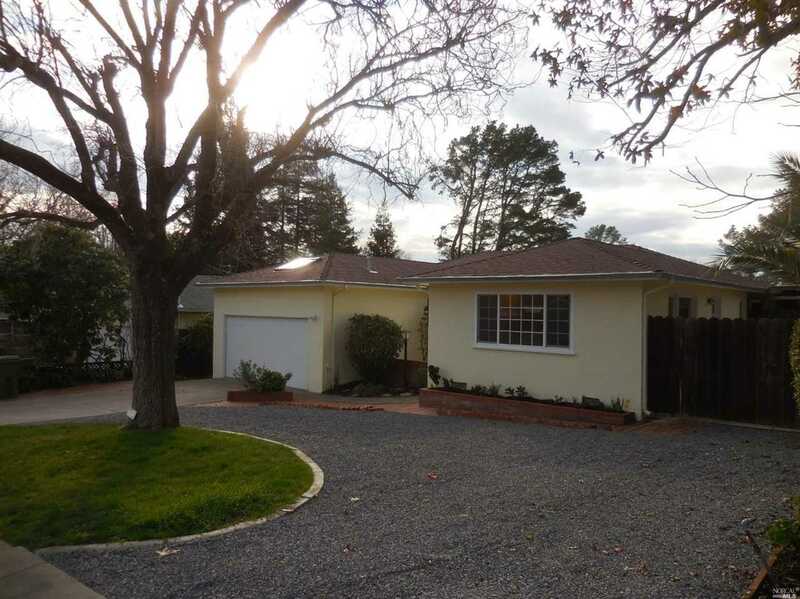 Description: The property at 65 Summers Avenue Novato, CA 94945 with the MLS# 21902863 is currently listed for $794,000 and has been on the Novato market for 74 days. You are viewing the details of the real estate listing from the Bay Area MLS at 65 Summers Avenue Novato, CA 94945, which features 4 bedrooms and 3 bathrooms, and has approximately 1824 sq.ft. of living area.